A local story went national yesterday. A mother arrived at school to find her child separated from the other kids and wearing a garbage bag. According to the mother one official defended the practice by saying since there was no rule explicitly against it, it wasn't actionable. 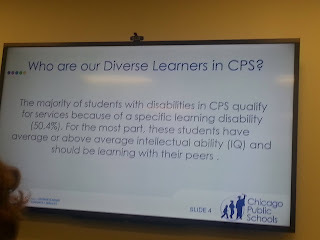 Mark Brown, at Chicago Sun-Times, went to CPS' press conference and wrote that this is a calculated move to push kids out of special ed. 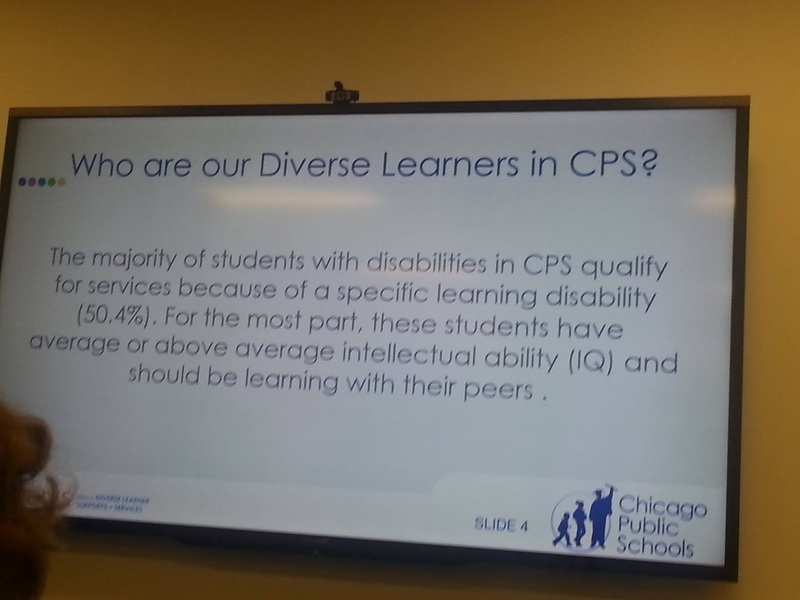 Special ed is expensive. I also have a number of other stories from parents I hope to be sharing in a forthcoming piece. It's not good.